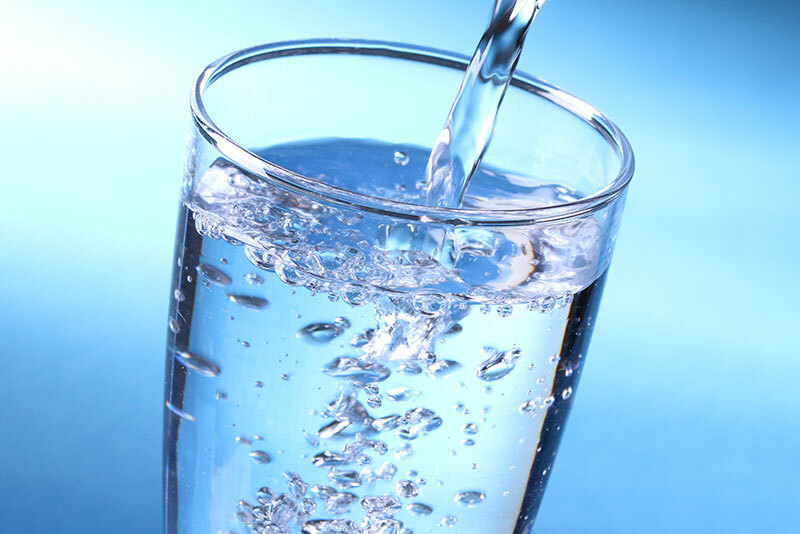 According to ISTAT (statistics research agency) Italians use more than 200 liters of water per head every day on average. Everyone can help reduce water consumption considerably, a priceless resource for the planet and for life. Here are simple actions to turn into daily habits and conscious purchasing choices that help stop the waste. Apply aerators to taps to mix water to the air and reduce water flow and squirts. Tens of thousands of liters per year can be saved! Approximately 20 liters of water are needed for a shower, while for a bath it takes about 150. With this tip, you would save over 75% of water! A really not negligible proportion! The double button allows you to choose 2 discharge flows; the flow break button can also save 35 cubic meters of water per year per family. Class A+ washing machine and dishwasher are designed to reduce water consumption, not only the electric one. Let them work fully loaded, never half loaded. Choose an irrigation system that does not waste water. Collect rainwater to water plants and flowers when water evaporates less (early morning and after sunset). Wash fruit and vegetables in a basin and use running water only for rinsing. Recycle used water to water the garden and use pasta’s salted water to prepare other foods such as soups or steamed vegetables. Check all taps periodically: if the water counter runs the same, there is a leak. One drop per second disperses in a year about 5,000 liters. Fix it immediately. Along with the water of air conditioners, rainwater can be used for non-drinking uses. For example to wash the car , water the garden, wash any other object. The effort is only initial and then you get used to those that will become daily habits!